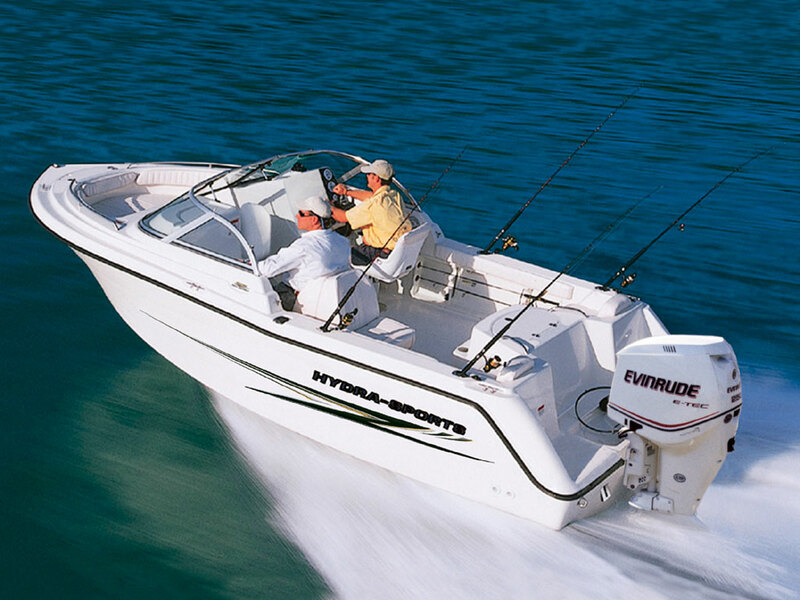 Great boat for all around family fun! 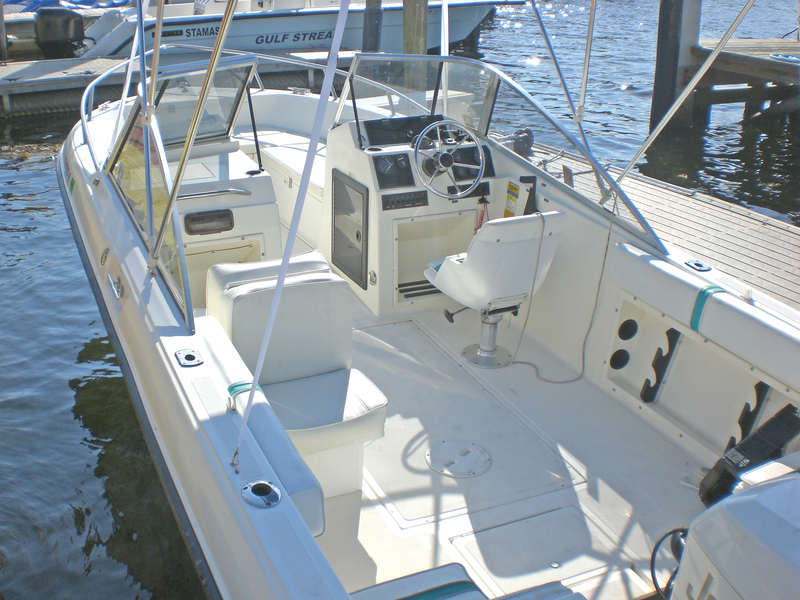 A hull built for the ocean and the comfort for cruising the intracoastal. Livewells, freshwater system, washdown system, stereo, VHF radio, depthfinder and GPS. Fishing, diving our reef or cruising to beaches, parks, bars and restaurants. 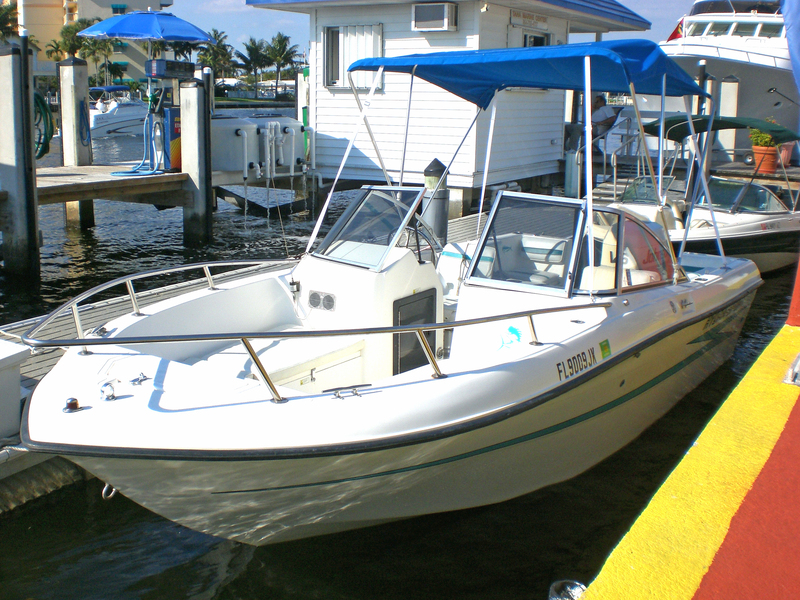 Requirements: 21 or florida boaters license,test available at our location for temp FWC license.